Four years ago today, I started writing this blog. Frankly, I can’t remember why I decided to do share the design and construction of my layout with the world – but it doesn’t really matter. If one were to draw a plan of my layout today, it would look very similar to the plan I drew in 2011. But the layout has evolved considerably over the past four years in ways that aren’t apparent when looking at lines on a page or a screen. That it has is the direct result of the questions, observations and information that you – the readers – have contributed to this blog. Sometimes, questions have prompted me to analyze and then better articulate the thinking behind a decision. Other times, these discussions have brought new information to light which has changed my thinking. Thank you for that. With this post, I’ve written 1066 (and all that? *) pieces for this blog. I look forward to sharing more in Year Five. The two gentlemen were having the same problem – I looked familiar, but I was out of context. 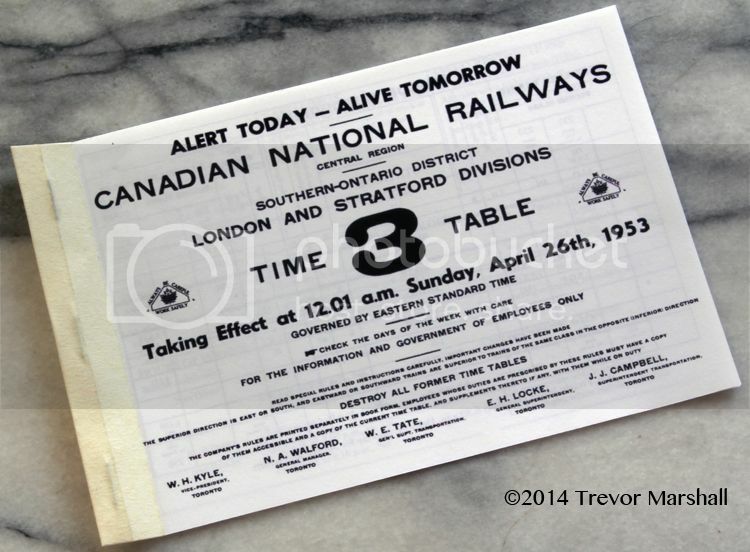 Of course, the context is train-related: Specifically, the annual S Scale Social organized by Jim Martin – because that’s where I’ve met both Brian Walsh and Dennis Rowe. 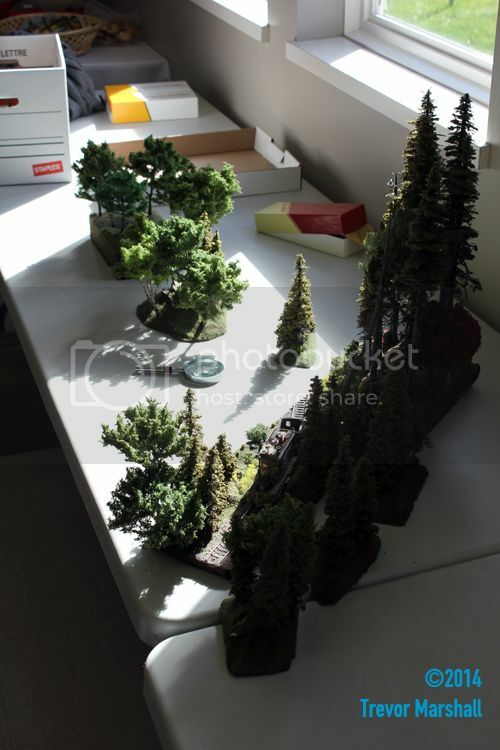 … so we had a good chat about the ins and outs of building convincing trees in 1:64. The visit wasn’t long – Brian and Dennis had to rescue their car before their parking expired, and I had to get back to work. But it was a lovely break in the day and I’m really glad we ran into each other. Great to see you both – and I hope to see you at this year’s S Scale Social in a couple of months! 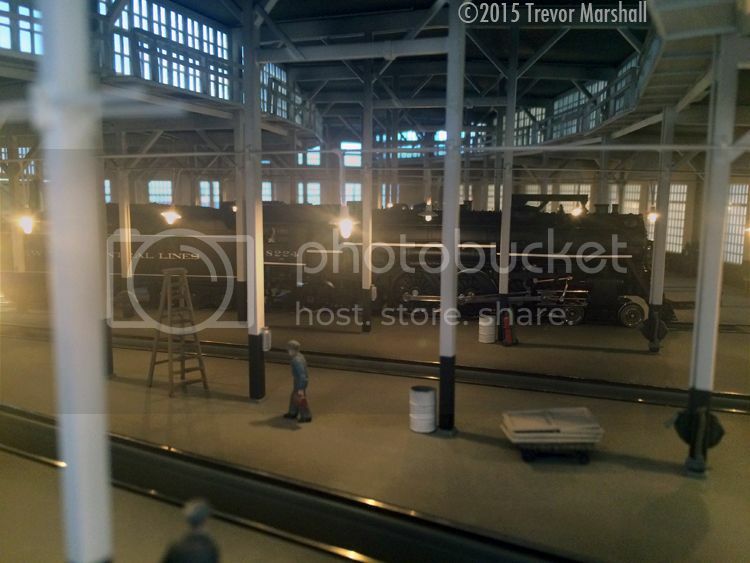 A couple of weekends ago, my friend Mark Zagrodney and I visited Fillmore Engine Terminal – a superb HO scale layout built by Rick De Candido and featured in the 2015 issue of Model Railroad Planning magazine. 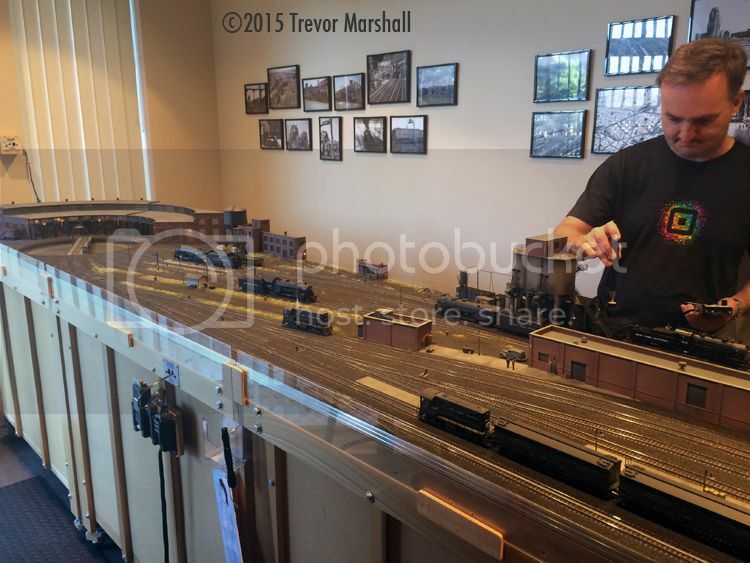 I’ve written about our operating session on my Achievable Layouts blog, because Rick’s layout is a perfect example of thinking creatively to craft a layout that emphasizes quality over quantity while still being satisfying to operate. Thanks Rick – I look forward to our next session! A couple of recent postings I made in different venues prompted an interesting response from readers. I thought I’d bring the two ideas together and present them here. 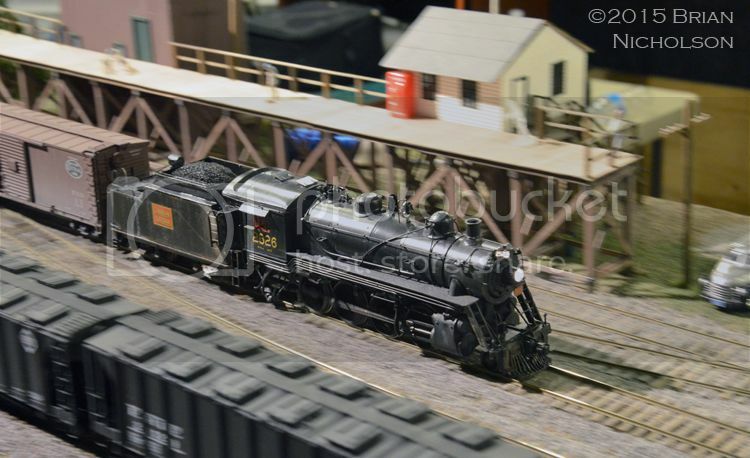 First, in response to my blog entry on the S Scale Workshop appearance at Exporail, my friend Gene Deimling commented on the fact that the group had two new locomotives on the layout – a CNR 2-10-2 and a CNR 2-8-0. The first was scratch-built – the second was a brass model that was so extensively modified that it qualifies as scratch-built too, to my mind. S has become the builders scale. 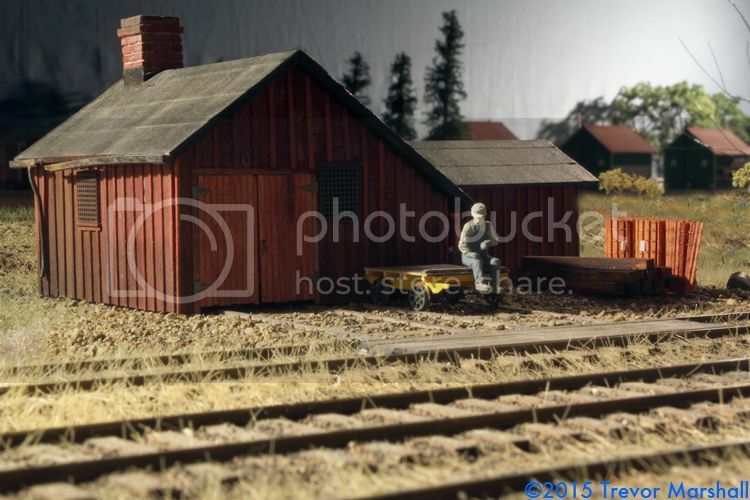 O gauge gave up the title years ago. 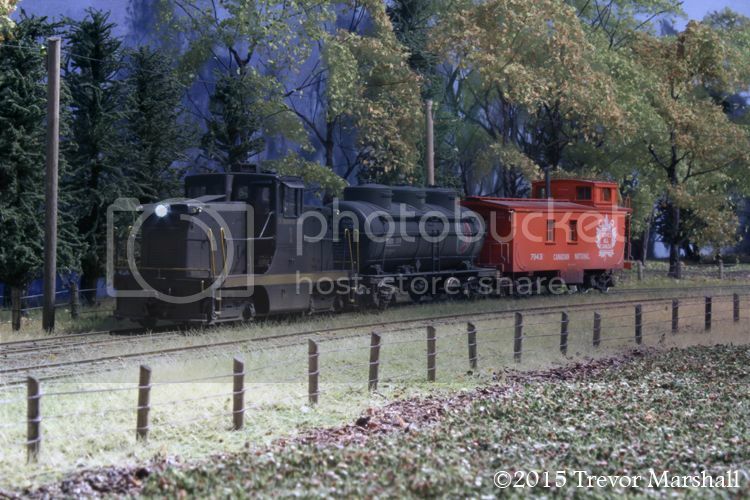 S scale is the new “narrow gauge” … the amount of scratch building and craftsman work on engines and rolling stock is definitely reminiscent of the way people were approaching HOn3 and On3 years ago. These are both interesting observations – and I think that there’s some truth to them. Obviously, there are people in every scale/gauge who pursue the hobby at a craftsman level, and who prefer to “build” instead of “buy”. But there are a few factors that help explain why S is getting this reputation. 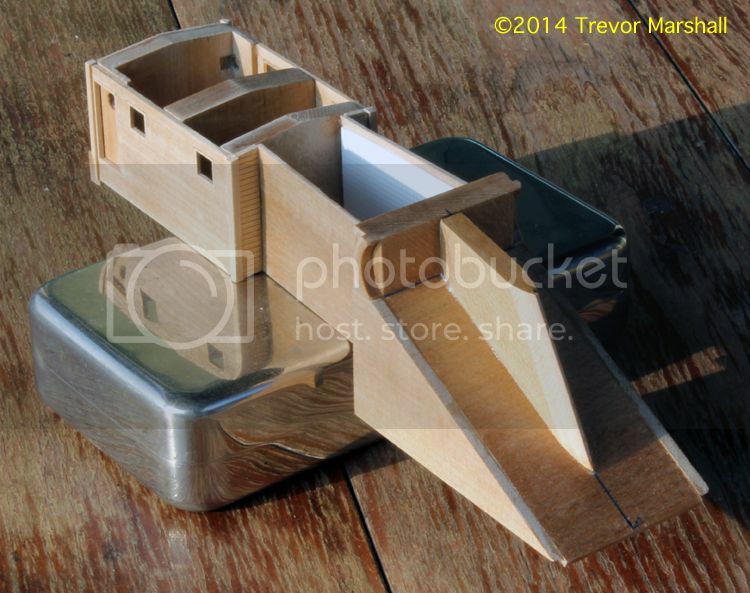 First, S is a terrific scale for the scratch-builder – particularly those of us who grew up on imperial measurements. Any decent ruler marked out in inches will also be marked out in 1/64ths of an inch – and each of those equals 1 scale inch in S. What’s more, the size of the models is easy on the eye: they’re larger than HO scale and therefore easier to detail, while being smaller than O scale so more manageable in the average layout space. Second, there’s the matter of necessity. S scale – particularly when modelling a specific prototype – forces one to haul out the raw materials, data and tools and build from scratch, because there’s just not a lot available commercially. At least, not when compared to other scales. I would argue that O scale lost that “build it” imperative when Atlas made its serious commitment to 1:48 with the launch of Atlas O in 1997. Atlas offered O scale products before Atlas O, but with the new line of business it made a serious push into 1:48, bringing HO scale manufacturing and marketing sensibilities to the scale. I think it’s fair to say that Atlas O’s success encouraged other, smaller companies to support the scale, and 1:48 went through a renaissance. That said, when product is available to buy, the imperative to build is reduced. Substitute “Bachmann” for “Atlas O” and the same logic can be applied to narrow gauge. 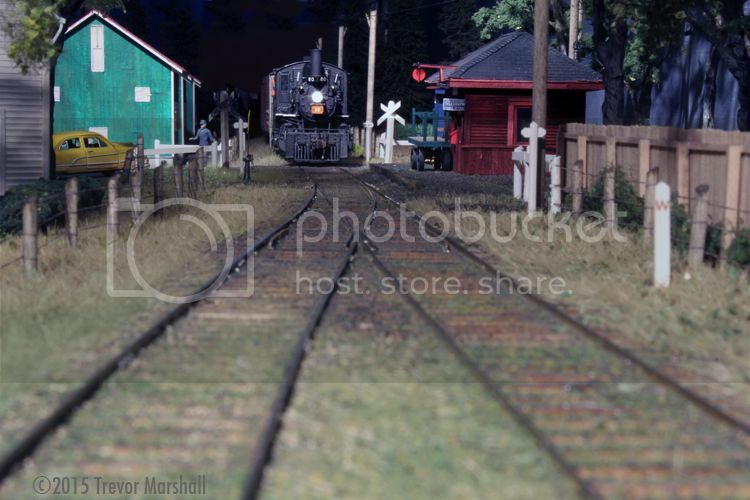 Bachmann’s decision to create and market a line of On30 equipment was a boon to O scale narrow gauge modelling in North America. 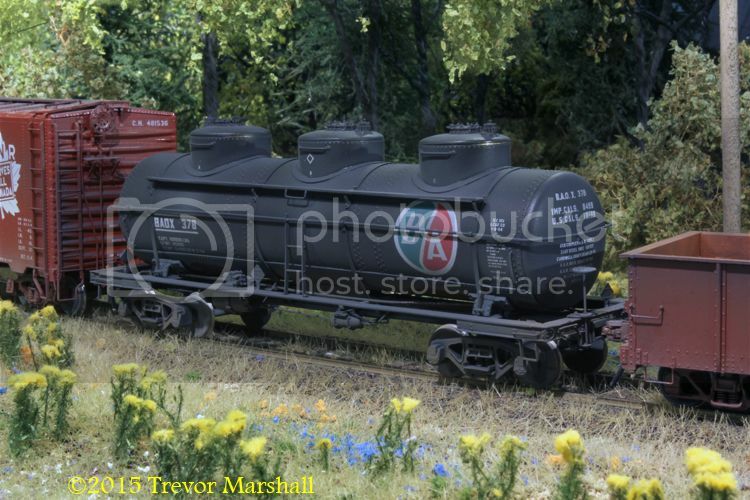 And Bachmann’s success encouraged other, smaller companies to introduce products to support On30 modellers. At the same time, On30 lost its reputation as a kitbasher’s scale: When great RTR is available, not to mention great kits that are custom-designed to fit available mechanisms, the impetus for scratch-building and kit bashing is reduced. Again, this is not to say that people do not scratch-build in O, or in narrow gauge. Craftsmanship abounds. But compared to how it was a decade or two ago, scratch-building is more of a choice, not a necessity. It’s still a necessity in 1:64. Third, S scale has always been a scale that has attracted scratch-builders, but they were operating below the radar: Those outside of the scale (including me, at the time) didn’t know what was going on in S. That’s yet another thing that’s changed with the Internet. Blogs (not just this one), forums, newsgroups, YouTube, Facebook and other social media channels have made it easy for those who build to share their efforts. Obviously, I’m thinking a lot about this subject after reading the comments from Gene and Jurgen. 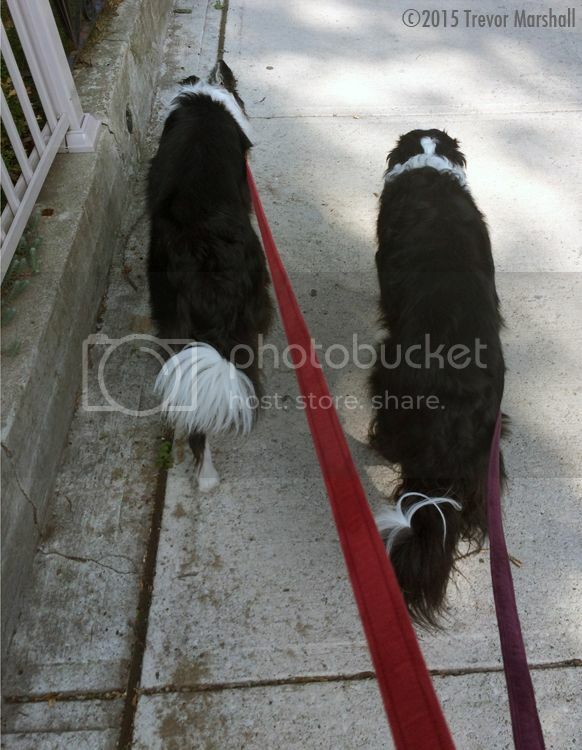 Thanks, both of you, for the observations! 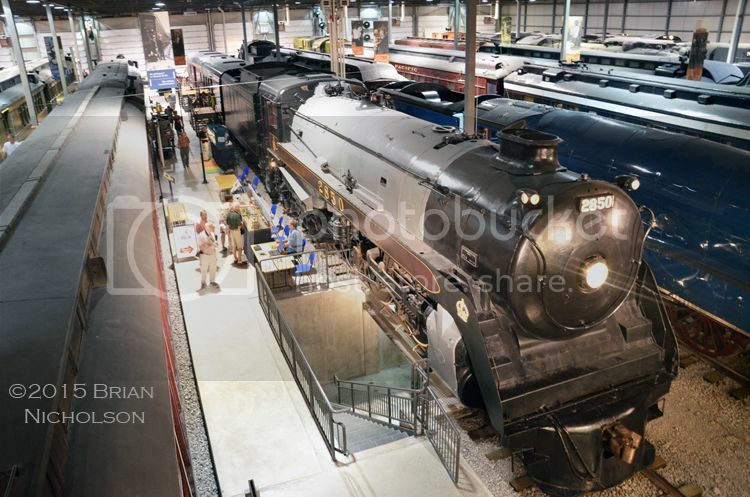 Over the weekend, several members of the S Scale Workshop made their first appearance at Exporail – Canada’s railway museum in Saint-Constant, Québec. I was very keen to attend but in the end, other commitments kept me closer to home. However, there’s lots more on the S Scale Workshop blog – including a more extensive show report with many additional photos, and a dozen videos from the event. Based on the feedback from those who made it, a great time was had and we plan to do it again – so maybe next time. 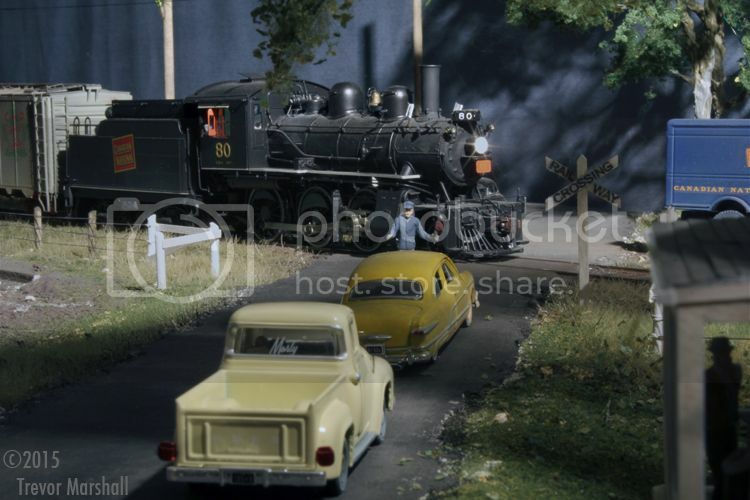 If you want to find out where the S Scale Workshop is exhibiting, be sure to bookmark the group’s blog – particularly the Visiting the S Scale Workshop page. I was worried about the Soundtraxx Tsunami decoder in my model of CNR Number 1. It sounded great, but occasionally it would just stop running. 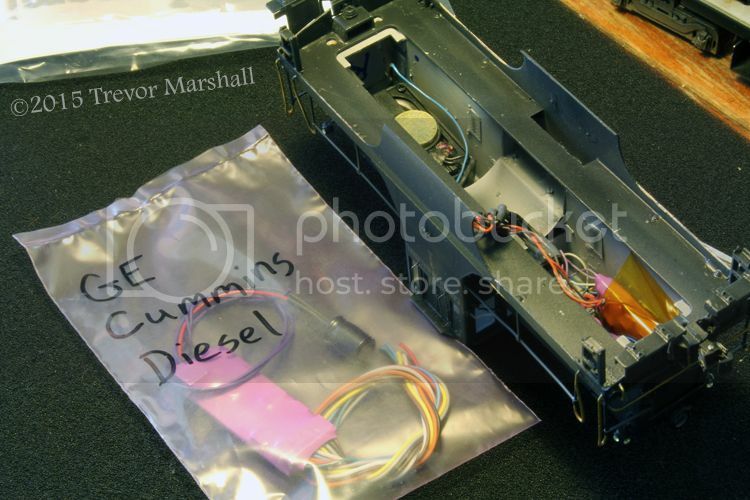 I thought it might be a heat issue, or possibly an issue with the current draw of the locomotive: The decoder is from the TSU-750 line, because that’s the only decoder size offered with the GE Cummins Diesel sound suite. I had room in the model for the larger TSU-1000 and I prefer to use them whenever possible, but that didn’t appear to be an option. I wondered why Soundtraxx doesn’t offer the Cummins in a TSU-1000. So I fired off an email asking if it something they would consider doing – and if not, could I get a custom load of the Cummins sound suite into a TSU-1000? After all, it’s just a file on a computer – and it’s not like Soundtraxx has to build a custom decoder to accommodate different sound files. Sure enough – I could get a custom file loaded, and for a reasonable cost no less: about $10 for somebody’s bench time. The TSU-1000 with Cummins sounds arrived last week and as the photo above shows, I wasted no time in upgrading the electronics in my CNR 44 Tonner. I’m still having a few issues with this unit’s operation but I suspect dirty pick-ups on the wheels. I can’t remember if I cleaned them properly when painting the unit. I’ll check that next. I’ll also check my installation to make sure I haven’t pinched anything in the drive system. Meantime, the upgrade has given me another quarter-amp of wiggle room in this unit and that’s 25 percent more peace of mind, so I’m glad I did the upgrade. I’m sure others working on a River Raisin Models S scale 44 Tonner will appreciate knowing they can get a TSU-1000 for it. This could be useful to those in O scale who have a two-motor Rich Yoder Models 44 Tonner, too: I would use a TSU-1000 with Cummins custom-load for one motor, and employ a Soundtraxx MC2H104P9 (1 amp silent decoder) for the other. Thanks, Soundtraxx, for the excellent customer service! But the gondola in the first image is empty, so we’re good. The answer to Walker’s question is, “Yes”. We do follow safe marshalling practices when building trains on the line to Port Rowan. 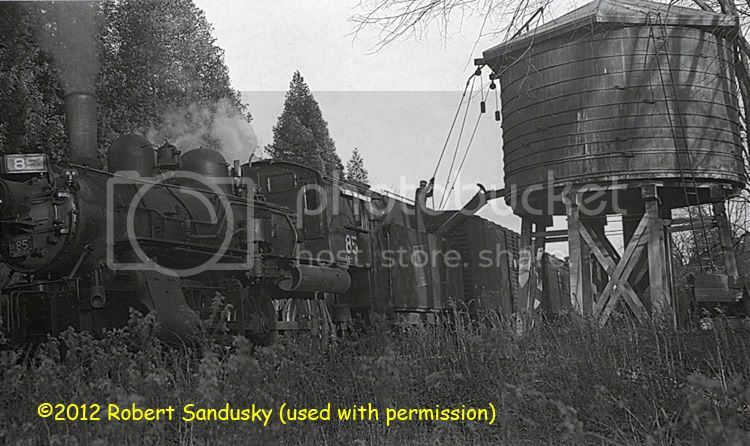 As Walker pointed out, a dangerous car (like a car full of fuel) cannot be placed next to a locomotive, an occupied van (caboose), or loads that are prone to shifting and not protected by a bulkhead. No freight, merchandise or lumber car shall be placed in any passenger train in the rear of any passenger car in which any passenger is carried. 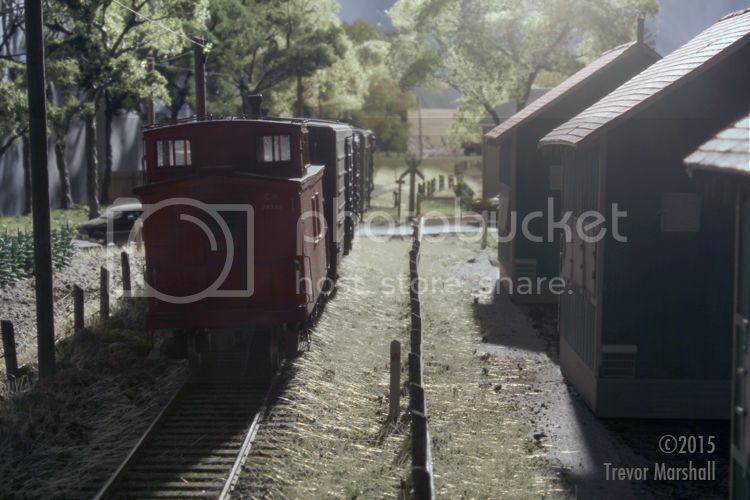 There shall be a buffer car between the locomotive and the first coach carrying passengers. In local and mixed train services, a combination baggage or express car with passenger compartment shall be considered a buffer car within the meaning of this rule, if the baggage or express end of such car is next to the locomotive. In mixed trains, one more more cars must be handled between postal, express or passenger cars, and car or cars containing oil or gasoline. Whenever it is necessary, after arrival, for a mixed train to move the passenger cars away from a station platform to perform switching, unloading of freight, or other service, a second stop must be made prior to departure if there are any passengers to detrain or entrain. It’s details like the proper marshalling of cars in a train that help bring a relatively simple layout such as mine to life, so I employ them whenever I can. The lettering really makes this car stand out, and for this I asked Al Ferguson at Black Cat Publishing to re-scale the BAOX set he offers in HO and O scale. Thanks Al – the decals are great as always! I do not know if this car had the data on the ends of the tanks – but I don’t care. The decal sets included this information and I liked it, so I added it. It’s actually large enough to read in 1:64, too. I sealed the decals onto the car with a matte finish from Alclad. This has become my go-to line of finishes – really lovely stuff. I then finished the car with washes of black-grey, brown and pale grey from the Model Color line offered by Acrylicos Vallejo. While not apparent in this photo, there’s also a bit of artists oil brushed on to represent wheel splatter. 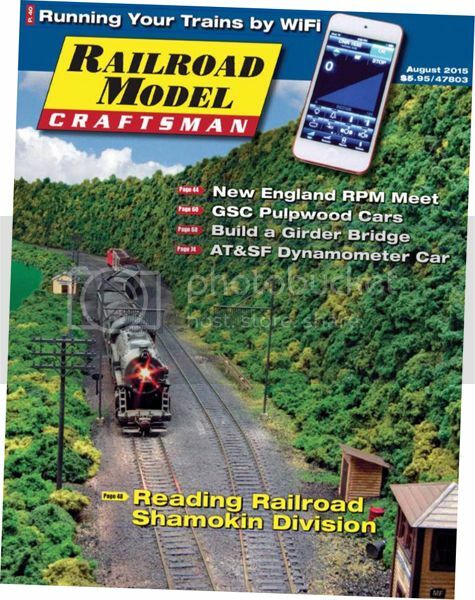 I have two features in the current (August, 2015) issue of Railroad Model Craftsman magazine. 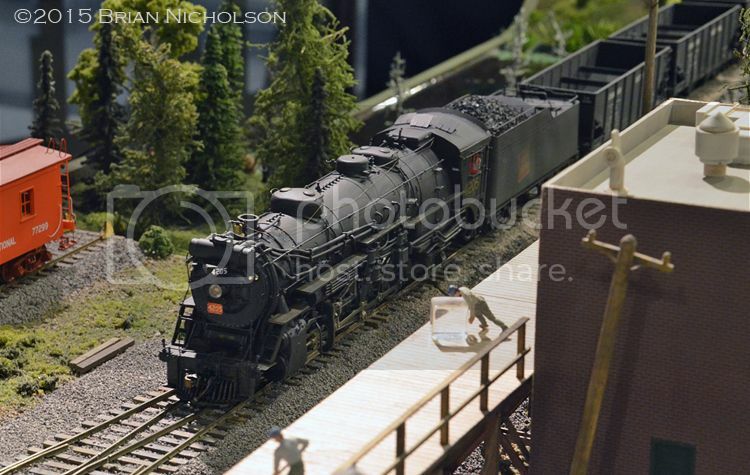 The first is my report on the 2015 New England Northeast Railroad Prototype Modelers meet, which Pierre Oliver and I attended at the end of May. I had a great time and I look forward to going back to that meet in the future. The second is a feature on using an iPhone or iPod Touch as a throttle, as I do on my layout. This distills and organizes a lot of the information I’ve presented previously on my blog into a feature that addresses what’s needed, the advantages and disadvantages compared to a regular throttle, and some considerations to make such a migration successful. If you pick up a copy, I hope you enjoy the stories. I enjoyed writing them and it’s a pleasure to work with Stephen Priest at RMC.